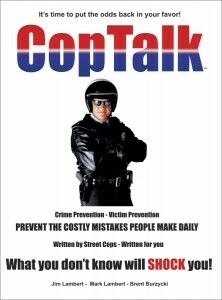 Episode #36 – CopTalk Podcast | Coptalk.Info - What you do not know will shock you! If the police break down your door, do they have to pay for it? Can a cop browse my phone if I am arrested? If you are pulled over by a police officer, what is the minimum required level of compliance? Do passengers need to provide ID? Can they search your car? Do you need to answer their questions? How can you verify the identity of someone who claims to be a police officer?